Derek Hough: Live! 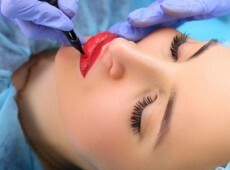 The Tour on May 9 at 7:30 p.m.
Hairstyling Services at Rustic Roots Salon (Up to 50% Off). Four Options Available. 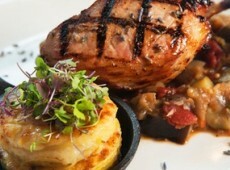 HUNKS the Show Male Revue on Wednesday, May 8, at 8 p.m.
French Cuisine at Brasserie Provence (Up to 38% Off). Two Options Available. Paradigm Pro Wrestling: Live Through This feat. "The Progressive Liberal" Daniel Richards on Friday, May 10, at 8 p.m. 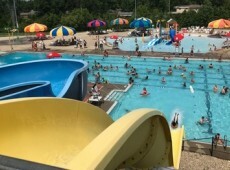 Season Pass for One or Family of Four to Jeffersonville Aquatic Center (Up to 33% Off). Four Options Available. Chief Keef with Riff Raff and Glo Gang on April 21 at 9 p.m.
Buckethead on May 13 at 8 p.m.
RBRM: Ronnie, Bobby, Ricky & Mike on May 23 at 8 p.m.
India.Arie on May 30 at 8 p.m.
Paradigm Pro Wrestling: Turn My Swag On on Friday, April 26, at 8 p.m.